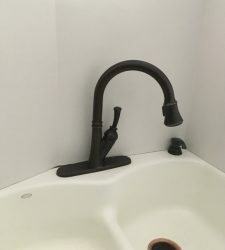 GALLERY - Charlie's Professional Plumbing Inc.
WE ADD BEAUTY, FUNCTIONALITY AND VALUE TO YOUR HOME AND BUSINESS! 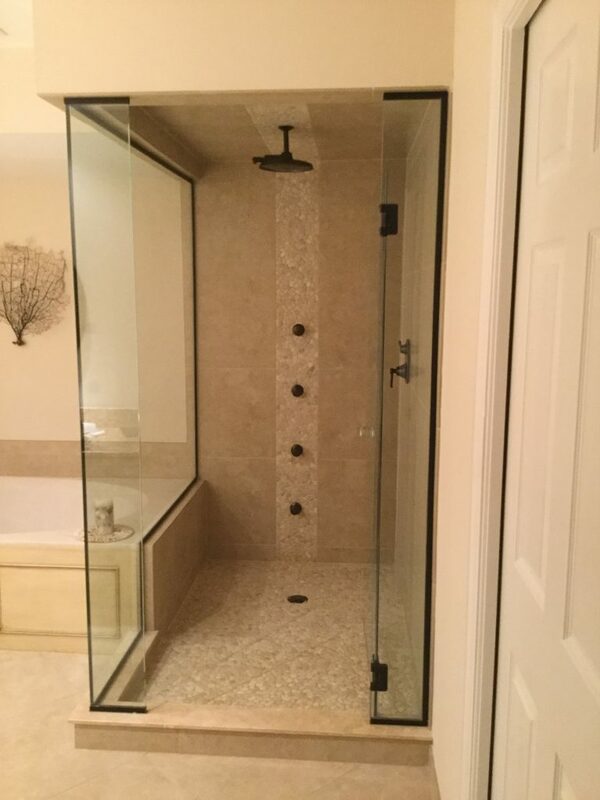 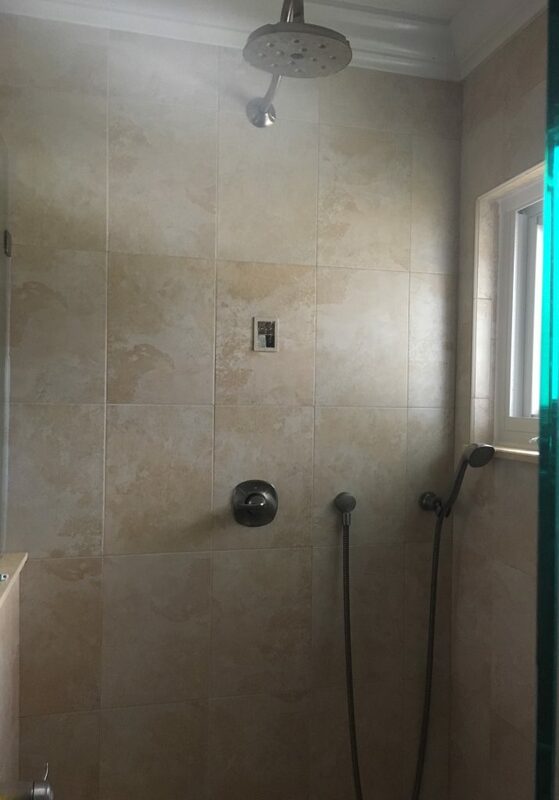 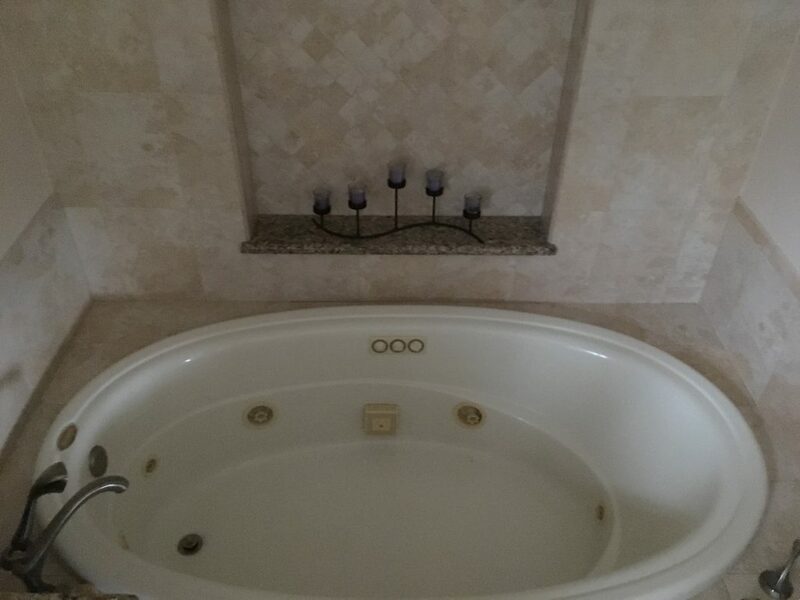 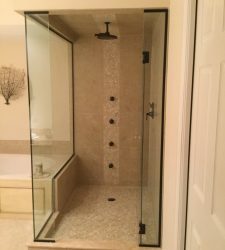 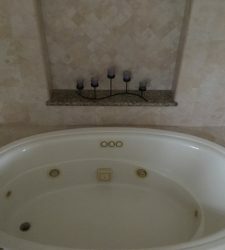 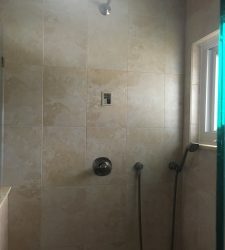 Charlie’s Professional Plumbing, Inc. has been a respected plumbing contractor in the Palm Coast, FL area and we are proud to provide a few examples of our finished projects. 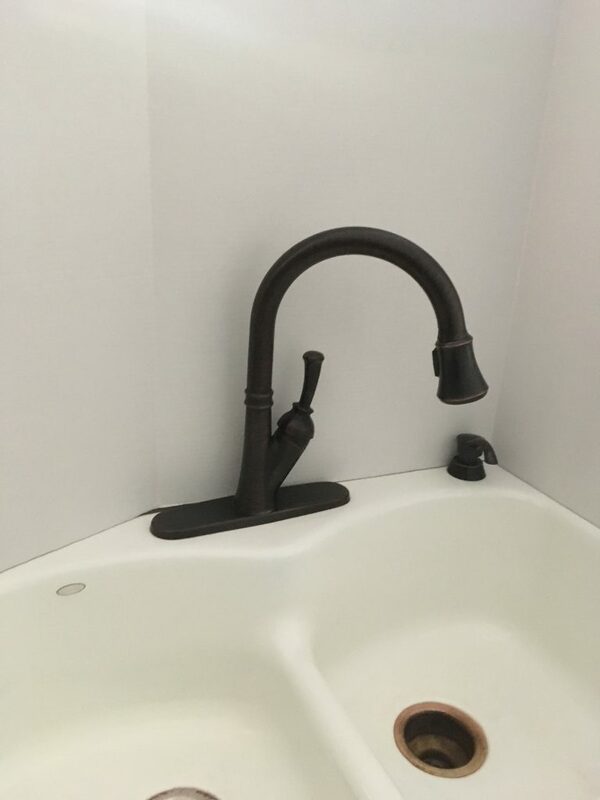 We would like to say “Thank You” to all of our customers for choosing us for your Plumbing needs!